On the 20th of May 1976 it was sold to Mario Pasetti, a FIAT dealer in Castelfranco de Veneto who entered it in local rallies. 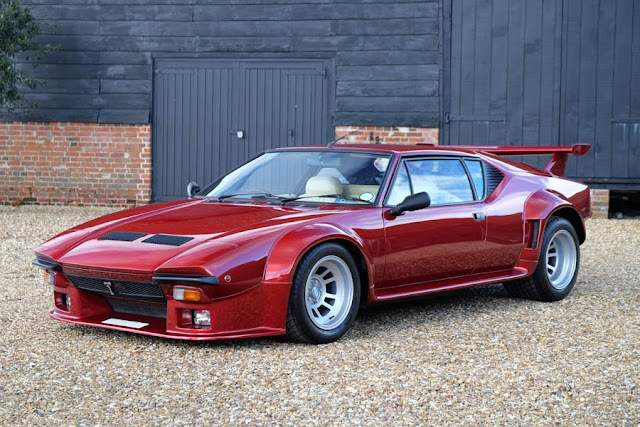 It was next sold to Alfredo Turchetto in 1979 who mainly raced the car in northern Spain until his retirement in 1981. 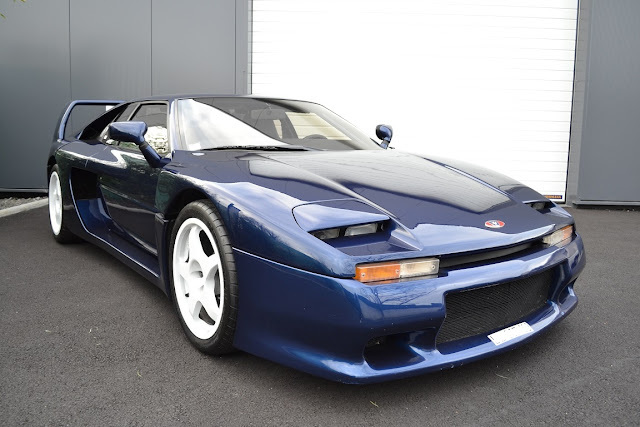 The car was next purchased in 1988 by the prominent Italian collector Stefano Durelli and incorporated the collection of Yves Saguato in Monaco. 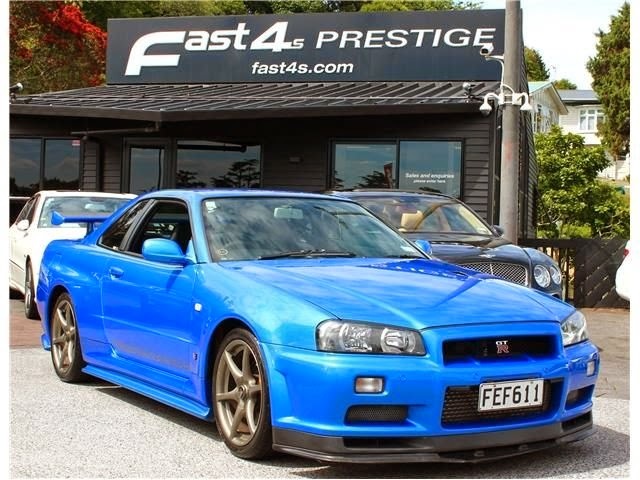 He registered it in Monaco on the 2nd of February 1995 with TOL 69744 as previous registration number. 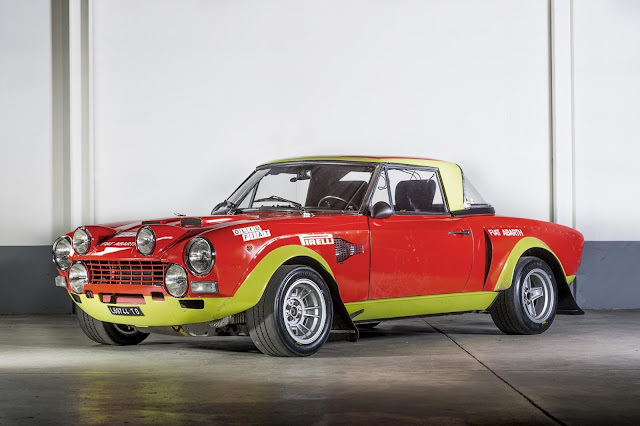 In 1999 the car was brought to Volta the famous Italian rally car specialist, and underwent a top quality restoration preserving all of the car’s original components including the ultra rare 16V fuel injected engine and the straight cut Colotti gearbox. The car was completed in 2000 and participated in the Monte Carlo Historic rally in 2002. Subsequently it had very little use bar a few outings and spent its time on display in the collection in Monaco. In 2014 this fantastic 124 Abarth was sold to a French collector who enjoyed it participating in some of the major European rallies such as the San Remo Storico and the Portugal Historico. In June 2016 TOL 69744 went back to Torino to the Abarth Classiche center to be certified, presented in an impressive book similar to those delivered by Ferrari Classiche giving details of all the original components.